You can live life pain-free with a greater sense of well-being by benefiting from our many years of experience in alternative medicine. We offer comprehensive chiropractic care and complimentary therapies. Visit our website and get started today! Chiropractor, Craig Scott-Dawkins’ focus is to help you get better as quickly as possible through gentle and effective care. 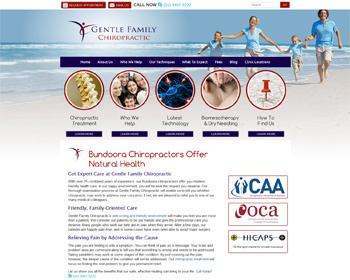 Enjoy our welcoming, family-friendly practice and experience one of the most scientifically researched techniques in chiropractic. 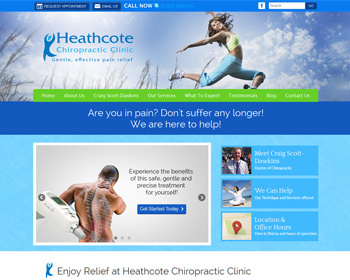 « Introducing New Chiropractic Websites for Morris Chiropractic and more!